There is a saying that nothing is certain in life but death and taxes. While this may be true, is it in fact true that we must endure the weakened mental health that so often accompanies ageing? 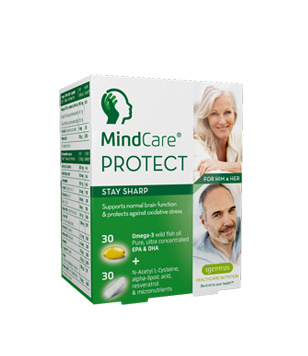 For those who are in their latter years and beginning to suffer from a sluggish brain, or even for those who want to prevent such a deceleration of mental aptitude, the BrainSmart brain supplements company has something that just might help you out. BrainSmart produces five products, including BrainSmart Ultra with Cognicetam+, BrainSmart Mood, BrainSmart Memory, and BrainSmart Focus. 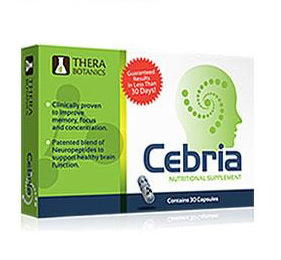 Each formula is a little different, but what we’re most interested in is the most potent and effective mental brew that BrainSmart has to offer which will help prevent us from developing mental deficiencies due to age. 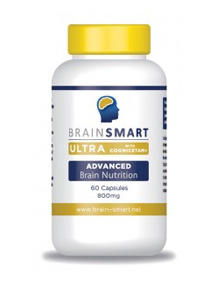 Therefore, we’re interested in checking out BrainSmart Ultra with Cognicetam+, the formula that will seemingly provide us the biggest bang for our buck. 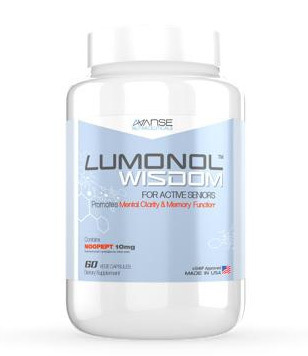 According to the scientists behind the BrainSmart formulas, BrainSmart Ultra with Cognicetam+ aims to provide greater mental drive, focus, and memory. 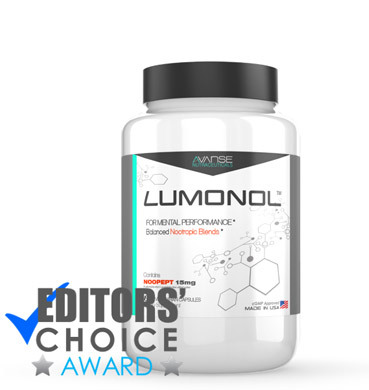 BrainSmart Ultra supposedly contains all natural ingredients, follows clean and safe manufacturing laws, and the supplement even won the betternutrition 2014 award for ‘Best of Supplements’. 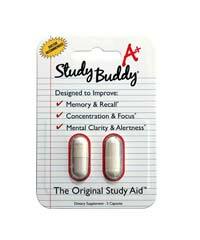 Its action time-released tablets deliver nutrients for the mind that may ‘boost cognitive performance, improve one’s attention span, and improve one’s working memory speed.’ The current deal advertised on BrainSmart’s website is buy two and get one free. With the price of one bottle being $41.08, we suppose that isn’t too bad of a deal, but let’s look at the ingredients first before we make up our minds. 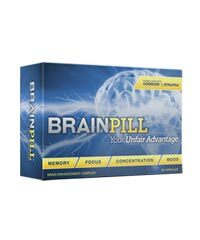 If we want to experience the full effect of BrainSmart Ultra, it is recommended that we take two capsules a day, meaning 1600 mg of the proprietary blend daily. What does proprietary blend mean you may ask? 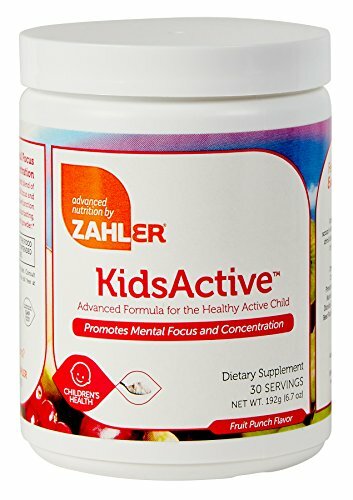 Basically, the creators of BrainSmart Ultra haven’t given the exact amount of each ingredient as a way of protecting their blend. However, it appears ingredients BrainSmart is most proud of in its proprietary blend are cordyceps-sinensis extract and chlorella. Both ingredients are natural ingredients, but the similarities stop there. Cordyceps, as it is most commonly called, is a fungus that can be found on certain caterpillars that thrive in the Tibetan plateau in China. It has been used for years as a traditional treatment for a variety of disorders, however it is most commonly used to strengthen the immune system and help prevent the negative effects of ageing. [iv] The other important ingredient is chlorella, which in this blend comes from a type of fresh-water algae. 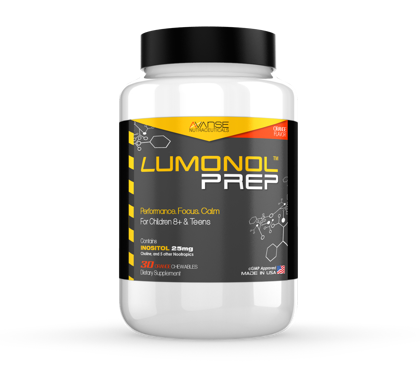 It is able to cross the blood-brain barrier and increase levels of acetylcholine, which is a compound that works as a neurotransmitter. 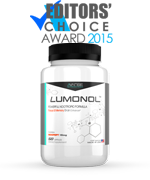 According to the company BrainSmart, once the levels of acetylcholine have increased in our bodies, we’re supposed to be able to more easily concentrate and remember things. Well, we’re impressed so far, but what else is in BrainSmart Ultra? The BrainSmart Ultra blend contains coenzyme Q10, which helps cells produce energy more easily in the mitochondria, and also four B vitamins. The first of which is niacin, or B3, which encourages our bodies to produce neurotransmitters more easily. 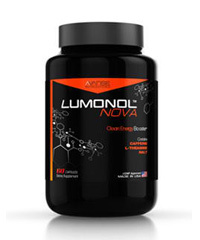 The blend also contains thiamine, or B1, which allows the body to produce molecules that transport energy within cells. 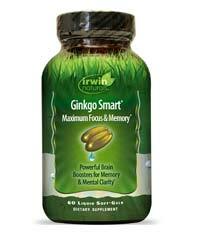 The last two are B6 and B12, both of which are essential for human brain and body to function. While most people consume enough B vitamins in their diet, for vegans, those with poor digestive systems, and those who have a poor diet, it wouldn’t hurt to take some B vitamins daily. 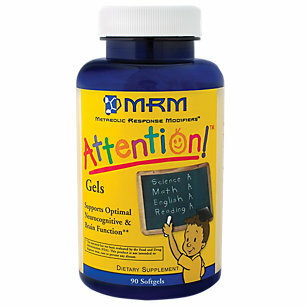 The other essential nutrients BrainSmart Ultra contains are iron, zinc, and magnesium. Again, most people should be able to get most of these nutrients through a healthy diet. These nutrients can be absorbed after the consumption of green leafy vegetables, nuts, whole grain foods, meat and dairy. Yet again, for those who aren’t meeting their daily needs, it certainly wouldn’t hurt to supplement with the nutrients in BrainSmart Ultra. 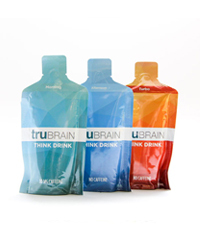 Well, the makers of BrainSmart Ultra certainly weren’t kidding when they said their ingredients were all natural. Yet despite the impressive descriptions on the website, we were left a little befuddled as to why we should pay so much or ingredients we could easily buy separately for much cheaper? Granted cordyceps-sinensis extract and chlorella might be a bit more difficult to find, but still, we weren’t sold on whether this supplement would actually work, or if it was just a vitamin pill with added caffeine. Either way, it appears that the supplement is effective for some and would be safe for most people, but we would certainly suggest you start with one pill a day and then move up to two.